From cleaning chemicals that will take eradicate hard water deposits to squeegees to strip washers, we've got you covered. 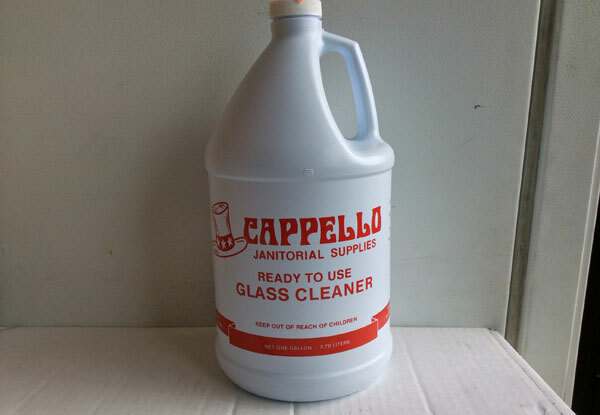 Homeowners and businesses in Orange County trust Cappello Janitorial Supplies for quality window washing supplies. 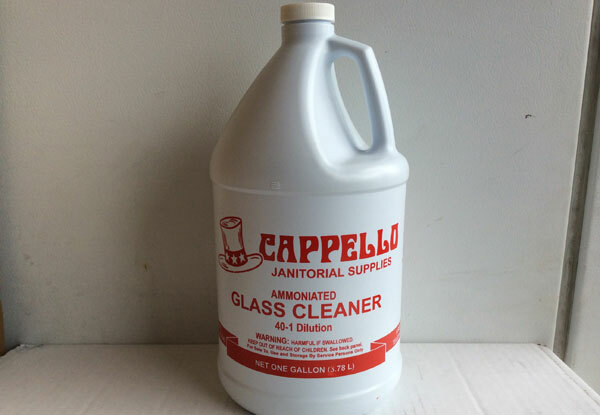 We even sell a full range of brand name and private label window cleaning equipment so you can find the product that perfectly meets your budget and quality preferences. Simply pick up the phone and let us know what you're looking for; we'll happily check our inventory and order it if we don't have it. 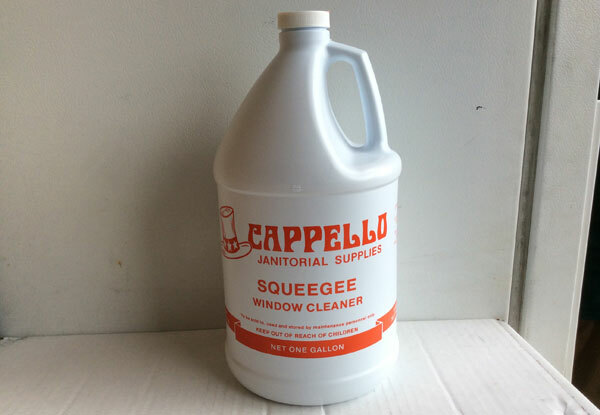 Below are just a few of the window cleaning supplies we sell.